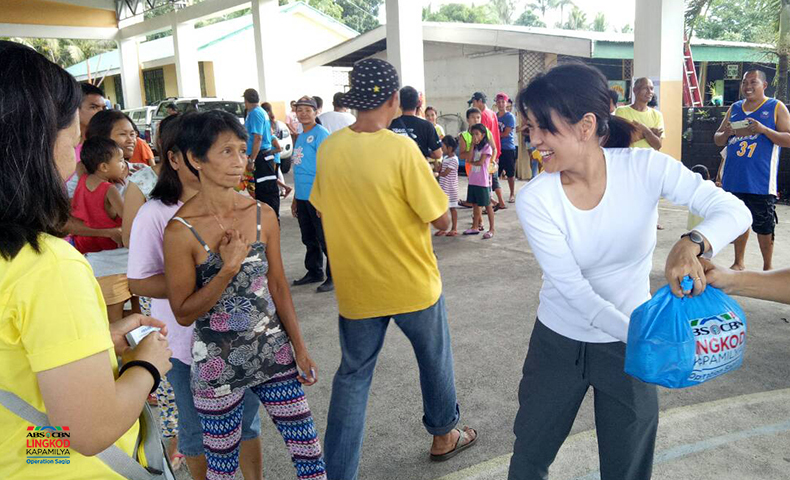 Staying true to its mission to provide immediate humanitarian assistance in calamity-stricken areas, ABS-CBN Lingkod Kapamilya – Operation Sagip conducted relief efforts as response to the needs of the families affected by the recent volcanic activities of Mayon. 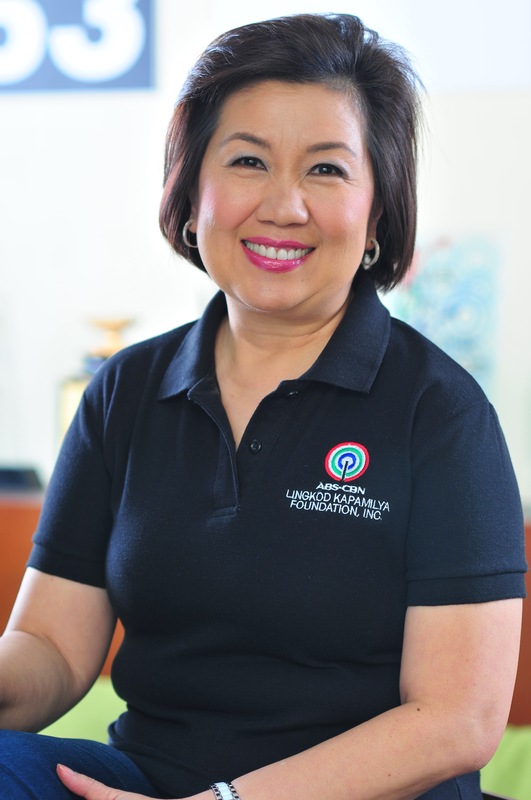 All our efforts were carried out in partnership with ABS-CBN News and Public Service Team, Ms. Bernadette Sembrano, Local Government Units, Municipal Social Welfare Development Offices, and local units of Philippine National Police. Families served with Grocery packs donated by Caspo Inc.